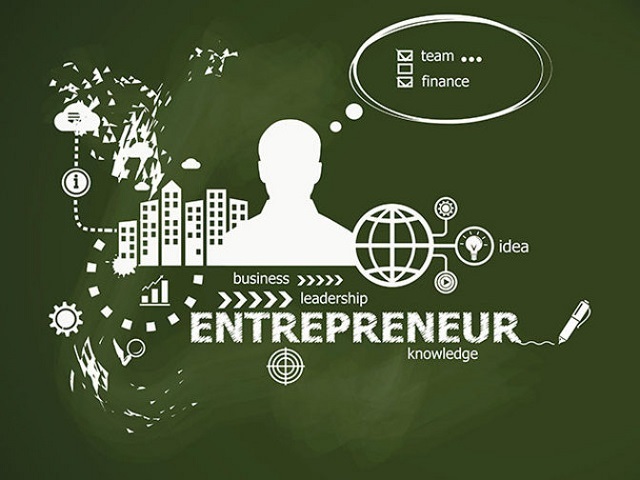 The country’s think-tank Niti Aayog is organising an event on August 17, for more than 200 start-up entrepreneurs and Chief Executives who have excelled successfully in their businesses, to interact with the Prime Minister. The Prime Minister will listen to their views regarding many issues like job creation, ease of doing business, climate change, tourism, income growth and innovation etc. Young entrepreneurs have already begun to contemplate on many themes during the ‘Champion of Change’ programme organised by Niti Aayog. Entrepreneurs also got the chance to dine with the Prime Minister and chat with him privately on August 16. “It is encouraging to see that our Prime Minister and the government have invited opinions from change agents such as new-age entrepreneurs in solving key problems. I am confident that this initiative will result in some concrete solutions, and also prove to be an enabler to thousands of budding start-ups,” Paytm Founder and CEO Vijay Shekhar Sharma said. Sharma would also be part of the event on August 17. Entrepreneurs and chief executive will share their views, opninions and suggestion with the Prime Minister and many issues are expected to be raised in this event. This is the second event where start-up entrepreneurs are being called by the Prime Minister. The first similar event was held on January 2016 during the Startup India event.